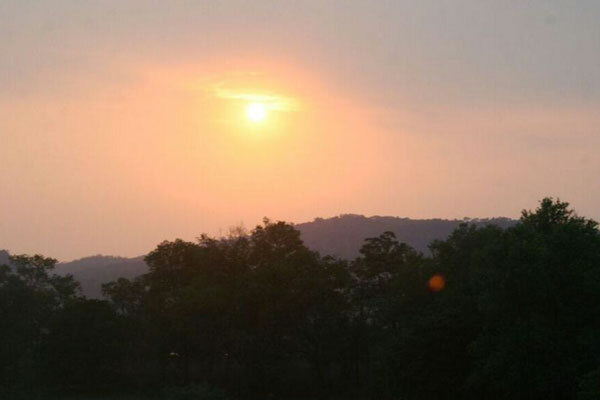 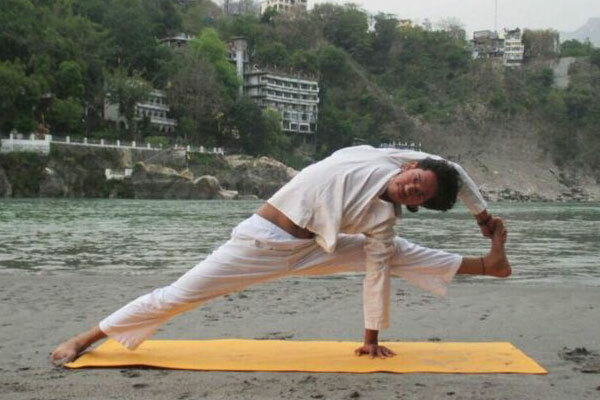 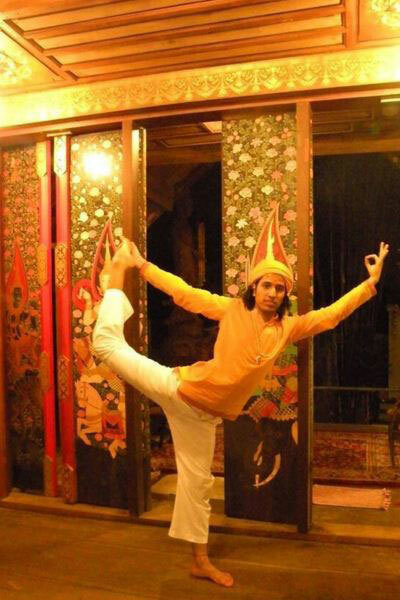 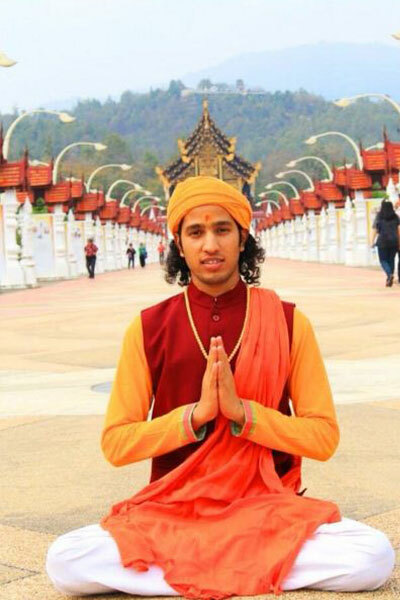 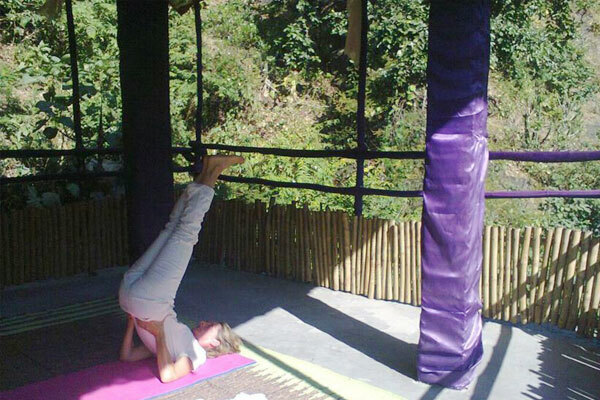 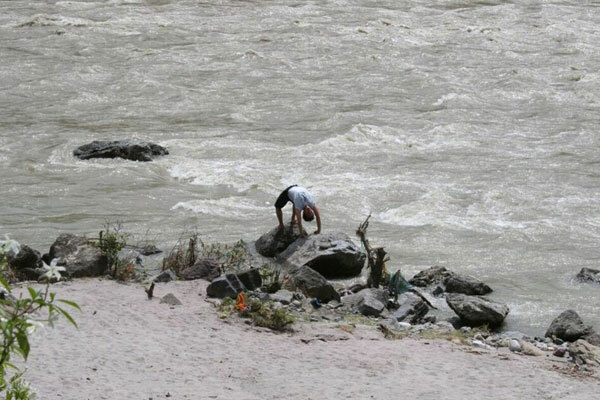 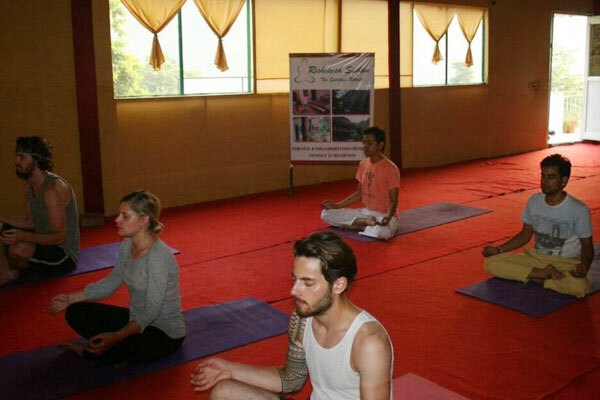 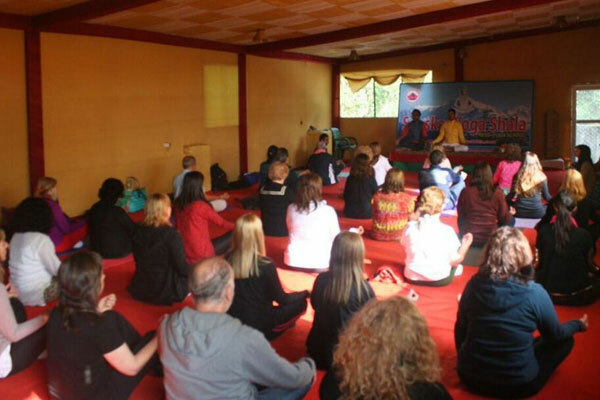 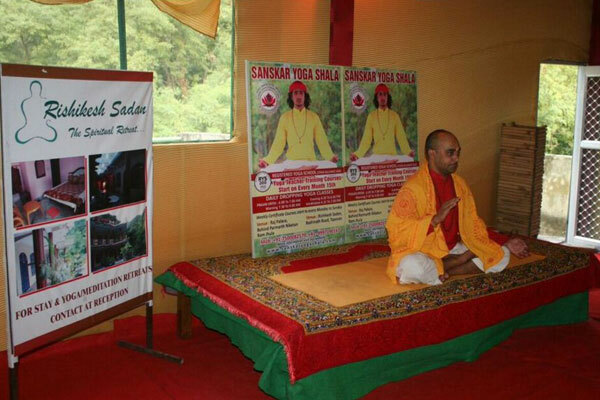 Yoga & Meditation - Rishikesh Sadan | The Spiritual Retreat | Yoga Teacher Training Course 200 Hrs. 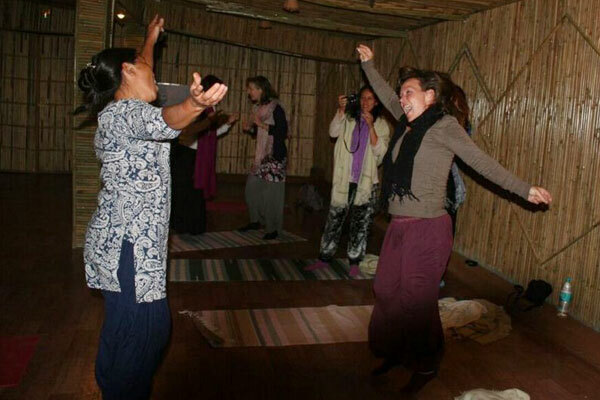 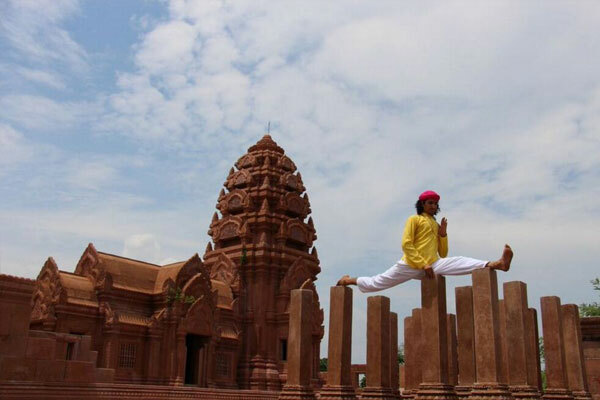 | Yoga Teacher Training Course 300 Hrs. 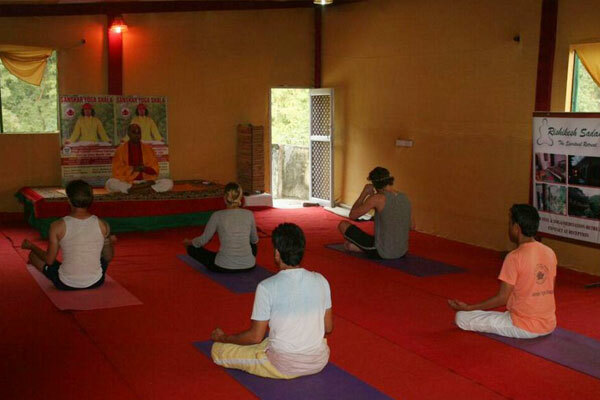 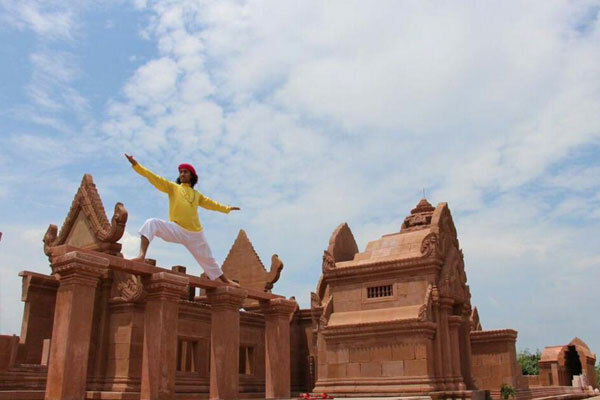 | Yoga Teacher Training Course 500 Hrs.